 ESB ACH Services provides the mechanism for collecting or consolidating funds, process payroll direct deposit, or process outgoing vendor payments electronically. This service increases efficiency and cash flow while making sure payments reach the intended recipient. Collecting receivables electronically, you manage your payment date and reduce costs associated with bill preparation and deposit processing.